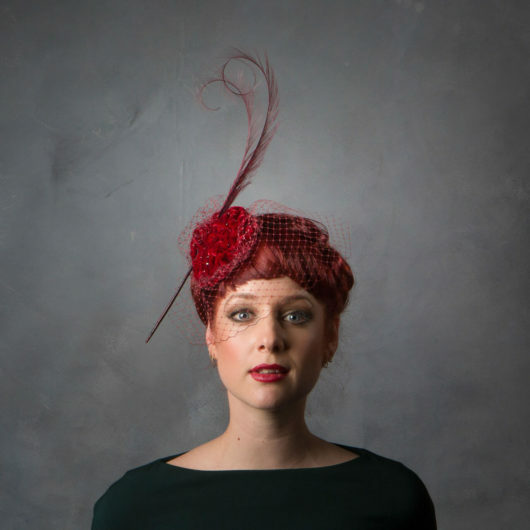 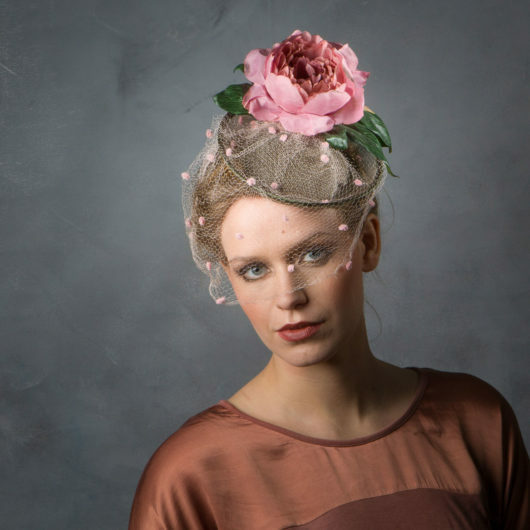 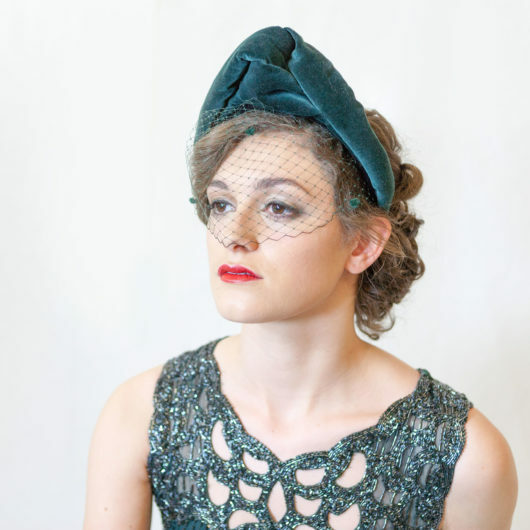 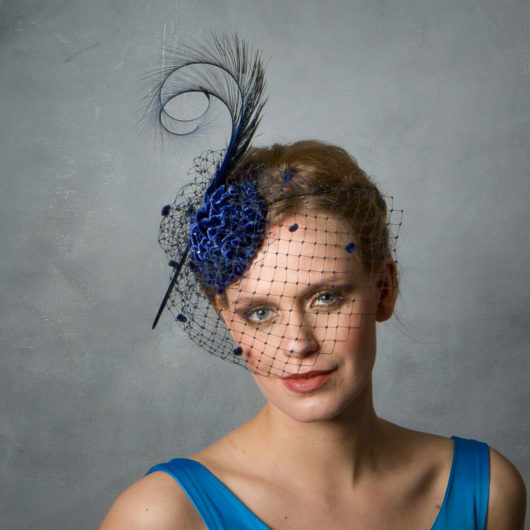 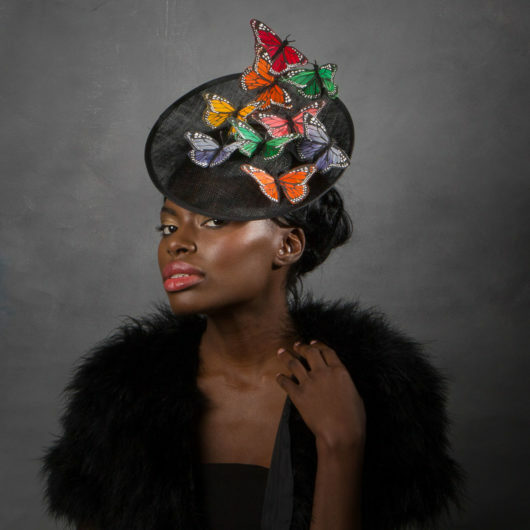 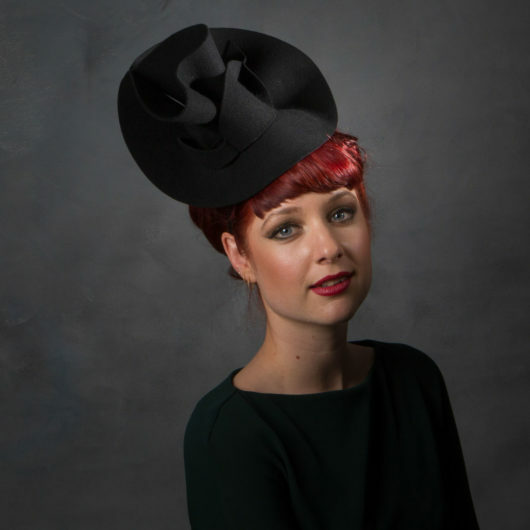 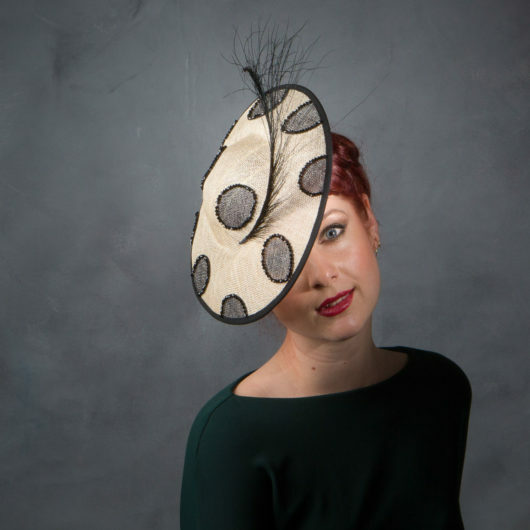 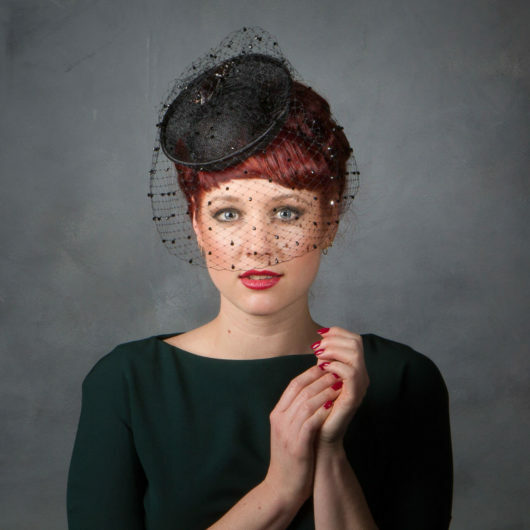 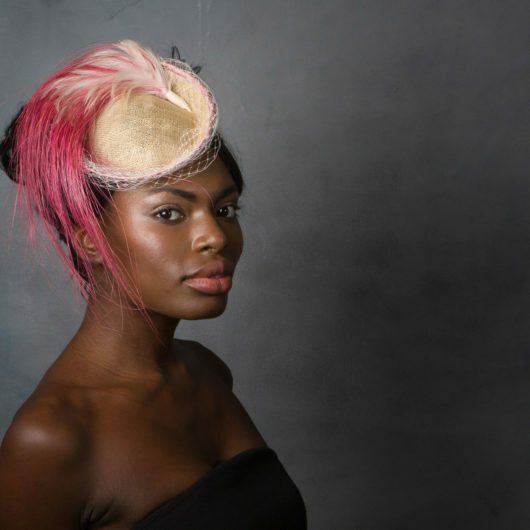 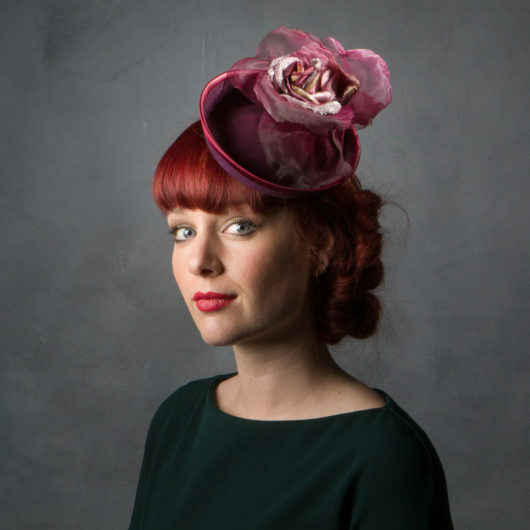 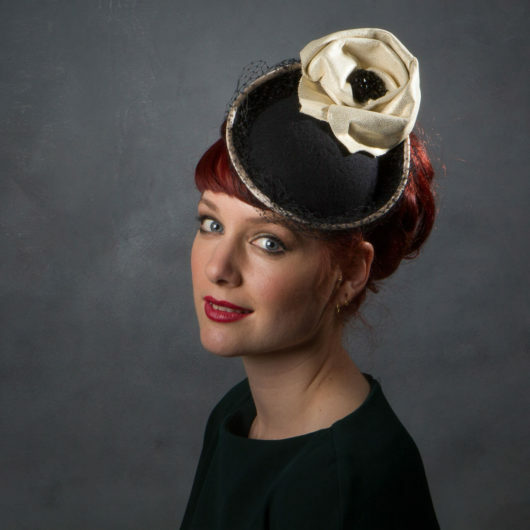 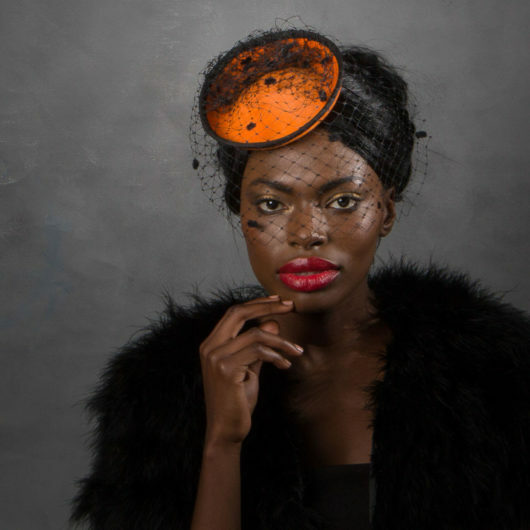 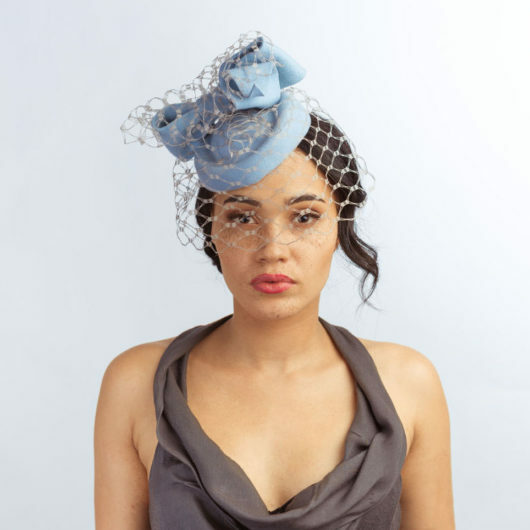 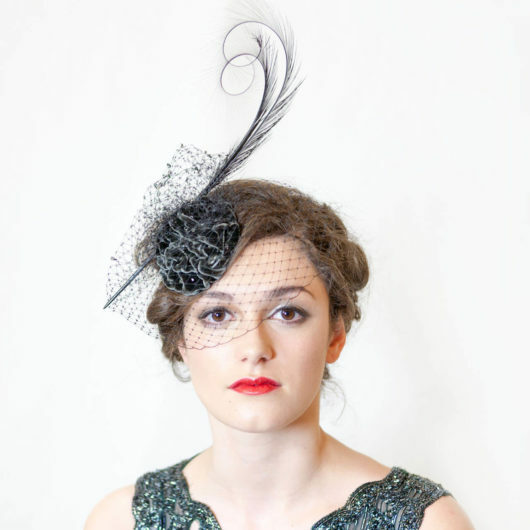 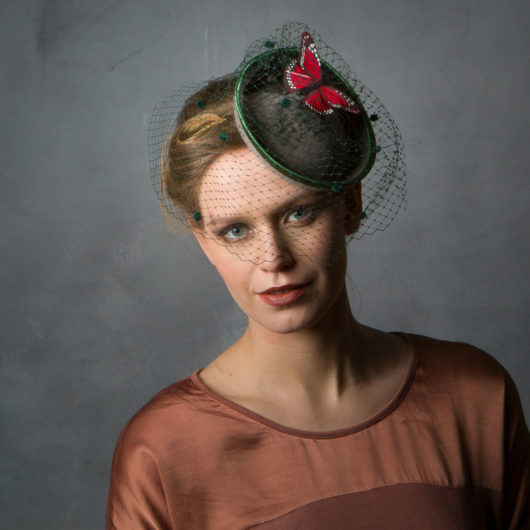 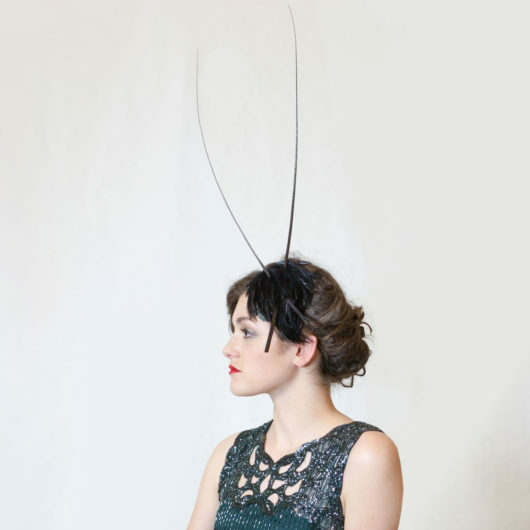 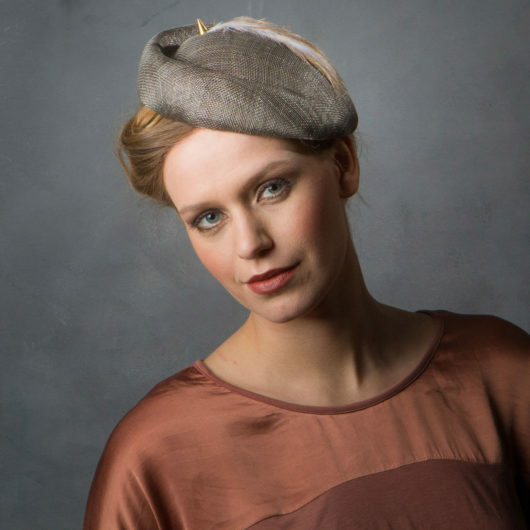 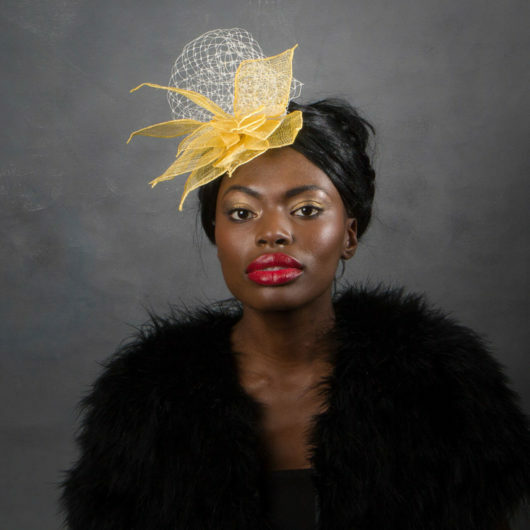 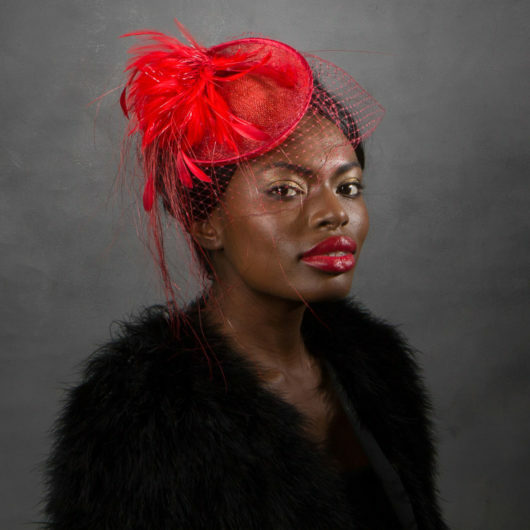 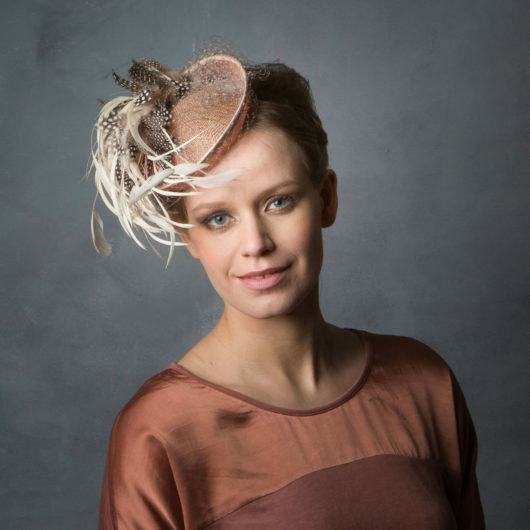 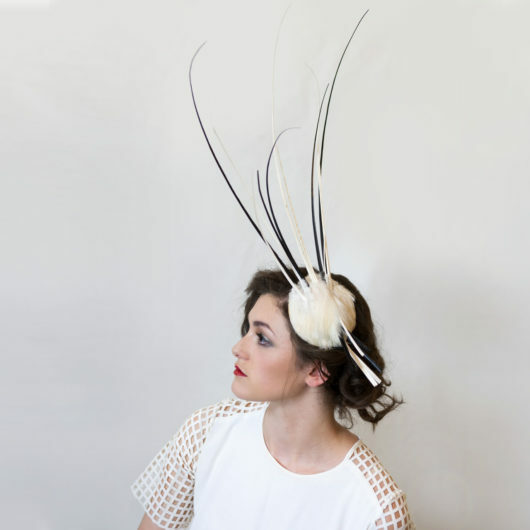 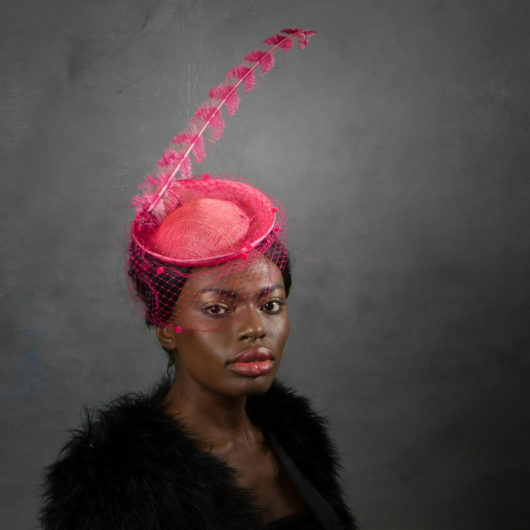 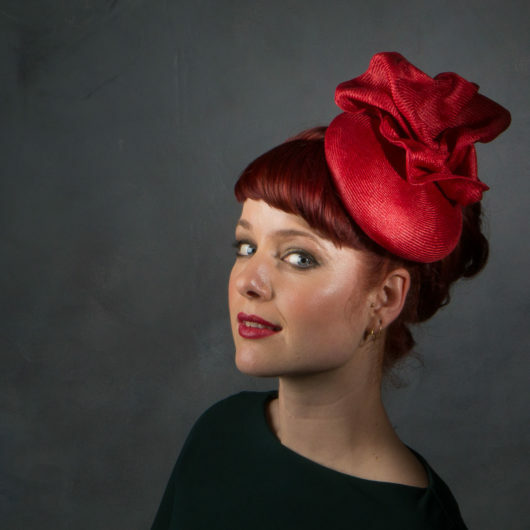 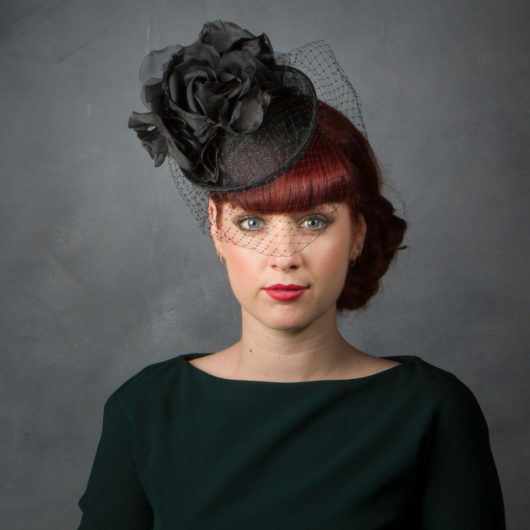 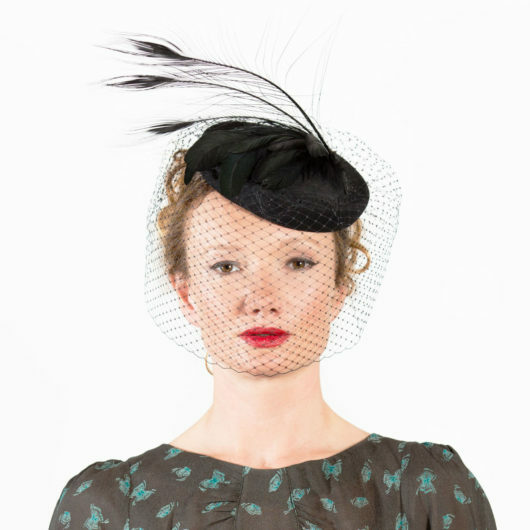 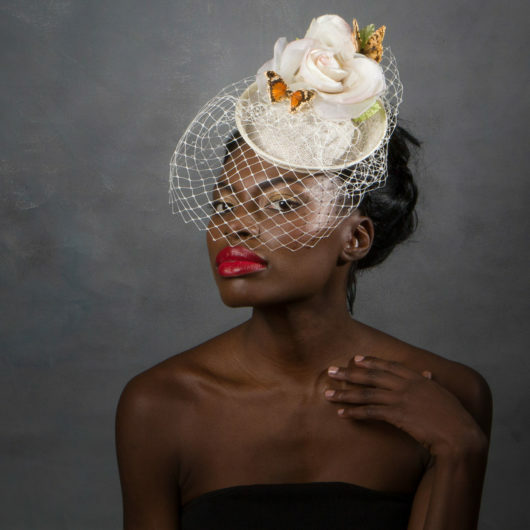 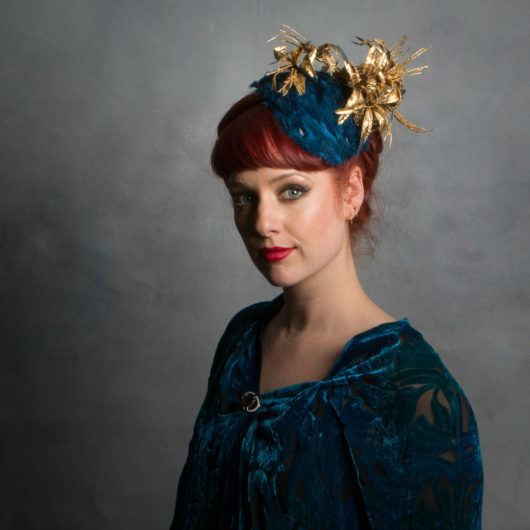 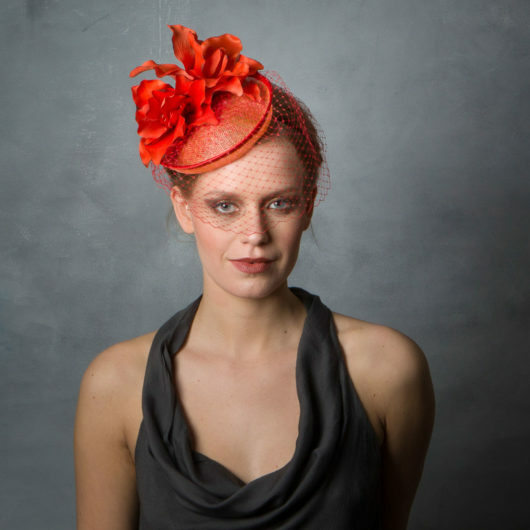 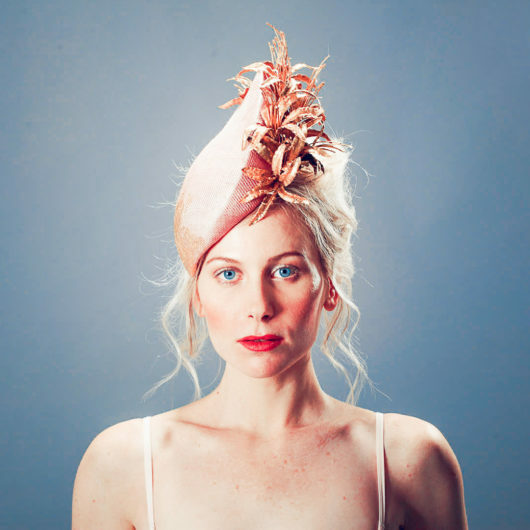 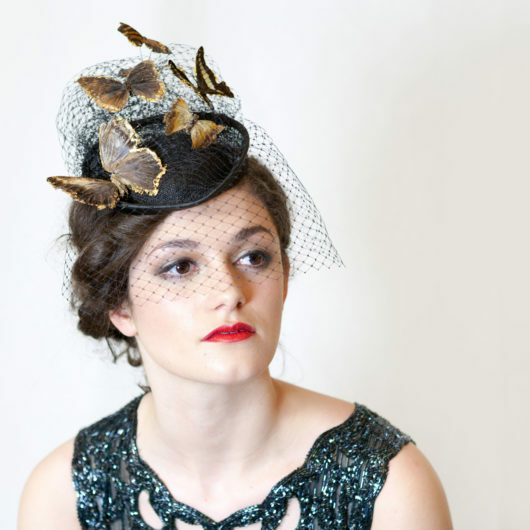 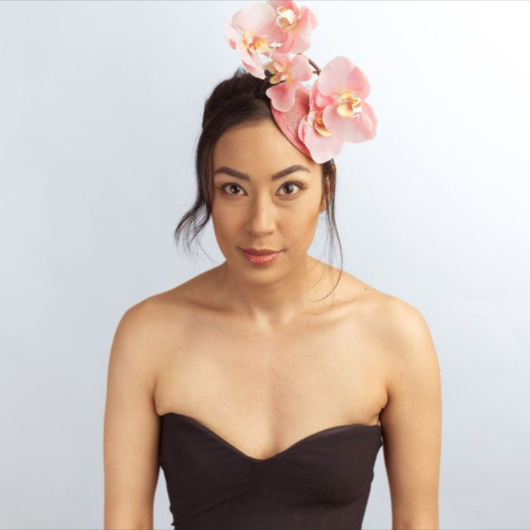 Sahar Millinery offers a variety of handmade hats for weddings and mother of the bride hats. 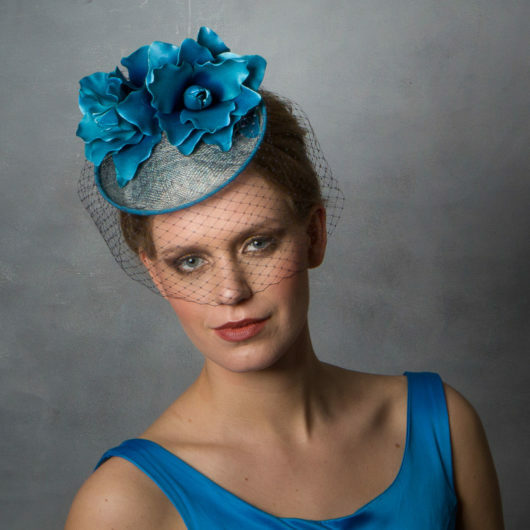 Sahar has lots of ready made pieces for sale, though colours, fabrics, and detail may be altered to suit you. 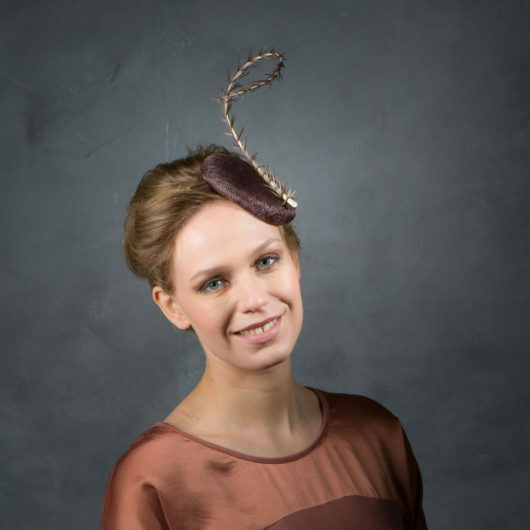 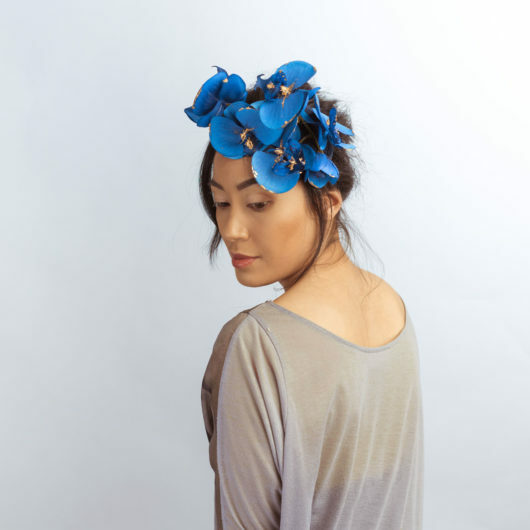 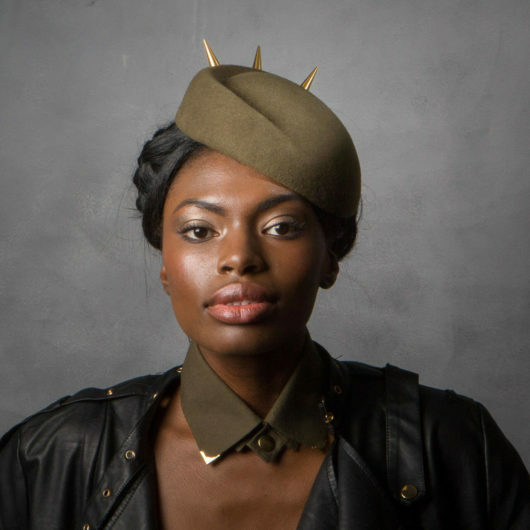 Sahar Millinery also makes exclusive handmade pieces especially designed for you to match your outfit. 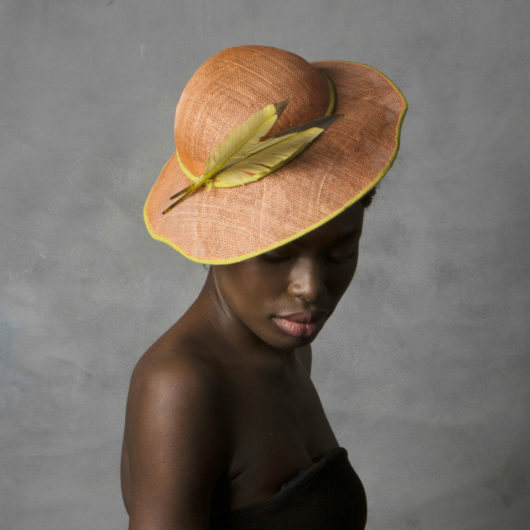 The collection featured here consists of exclusive pieces sourced from materials of unique bespoke origin, therefore availability may be limited. 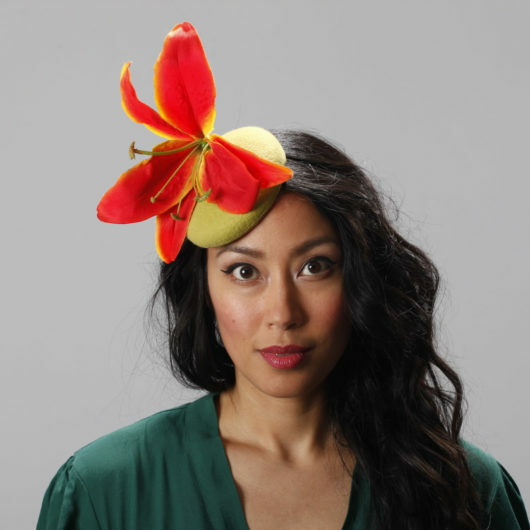 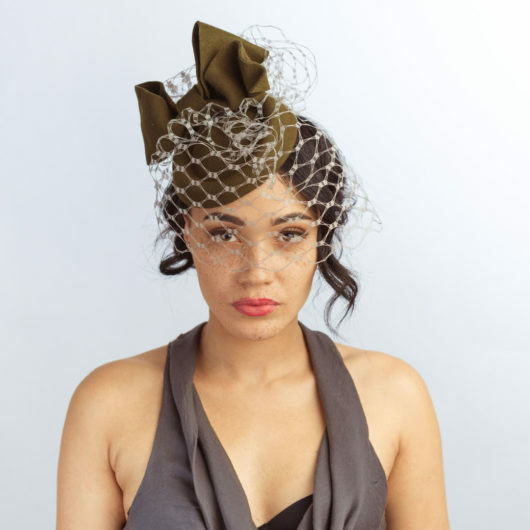 You can email Sahar if you require an altered version of something you see here, or visit Sahar for something bespoke, or to discuss requirements for your summer or winter wedding hat.